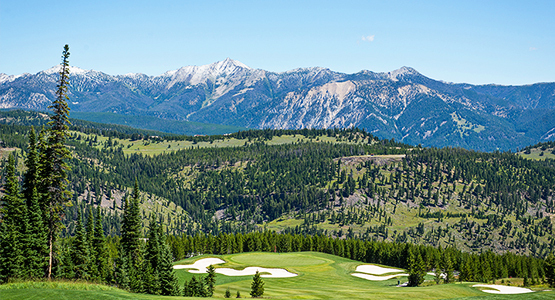 The Yellowstone Club’s Tom Weiskopf-designed golf course redefined alpine golfing with its challenging, high-elevation fairways and stunning scenery, and now, the YC is setting a new standard for private golf communities. Alpine Greens is perched atop a gently-sloped shoulder of land that overlooks the entire Club area and is surrounded by Rocky Mountain peaks. This neighborhood, which sits at an approximate elevation of 7,500 feet, features a mix of homesites, custom residences, and condos, many of which are located near the fairways surrounding the future Clubhouse. Alpine Greens residents will enjoy amazing access to golfing—including professional instruction, equipment rental and sales, and the famous Comfort Stations. 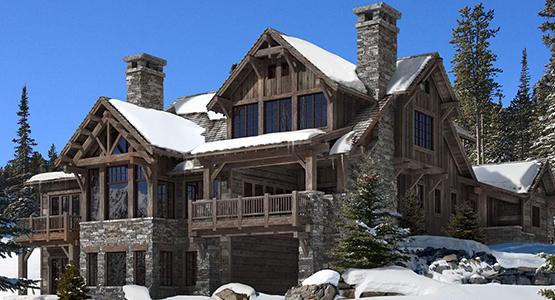 Most residences at Alpine Greens will require only a short walk to reach the Clubhouse and its range of amenities including casual dining and locker facilities. 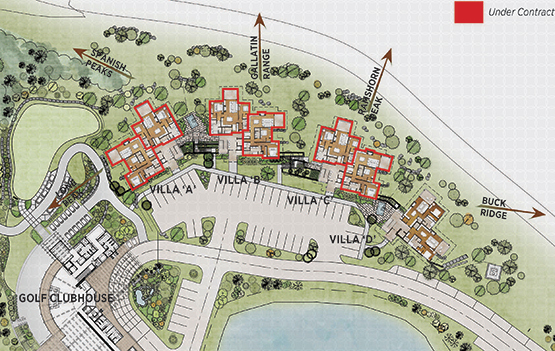 A quick drive leads down the hill to the Base Area and its plethora of member services and amenities.